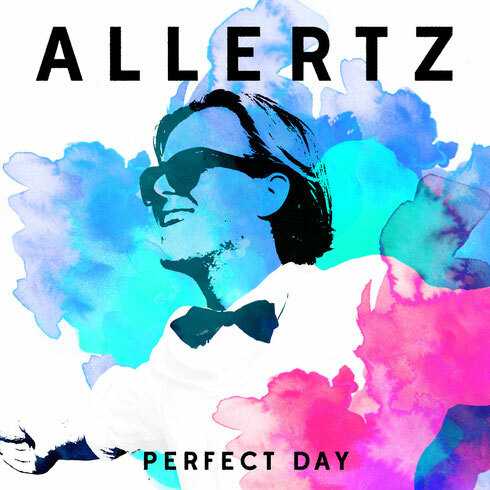 Swedish producer Allertz recently unveiled the music video for his summer track, ‘Perfect Day’. The music video follows a group of girlfriends as they cruise across California and frolic on the beaches until sunset. Brimming with sun-kissed scenes and smiles, the visuals suit the euphoric nature of the song which aims to encapsulate an ideal 'Perfect Day'. Allertz is a producer that is apparently thoroughly dedicated to his passion and craft. Spending the majority of his time in the studio, he is beginning to receive recognition for all his hard work. After the release of ‘Perfect Day’ in May, the song instantly rocketed up to #1 on the Swedish iTunes charts, and has received worldwide support for its infectious uplifting vibe. 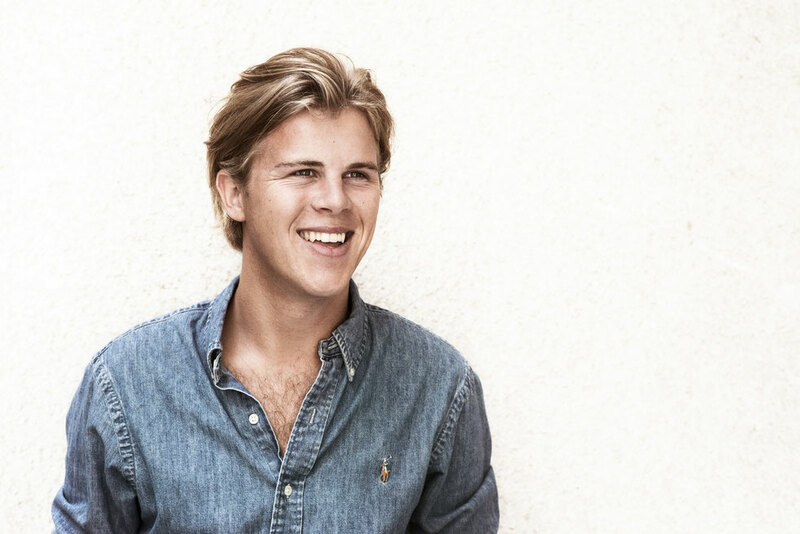 At just 22-years-old, Lars Allertz has already received support from some of the top names in the game including Tiesto and Hardwell, and aims to claim his position at the forefront of the electronic dance music scene.